Find out more about the discipleship courses being run at STM right now. Clicking on a link will take you directly to a registration form. 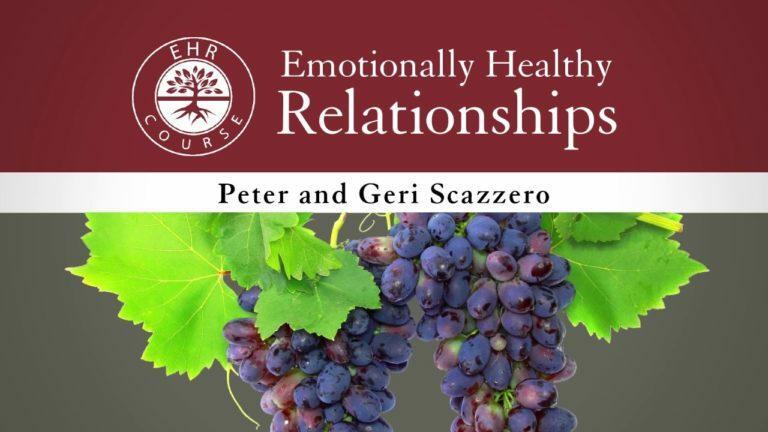 The Emotionally Healthy Relationships Course equips people with practical relationship skills to love others like Jesus.